A client of our recently received a notice from Google Search Console (GSC) about “Search Console has identified that your site is affected by 2 new issues of type Mobile Usability” and asked us to take a look. So in WordPress, there’s pages, posts and media. As you’d expect, each page and post has its own URL. So far so good. The image below is from our sitemap index (not the clients) but it shows what “items” WordPress is indexing. And you can use Yoast SEO plugin (which is what we use) to control what you want indexed and what you don’t want indexed. For example, some people like to have their category pages indexed, while others don’t. 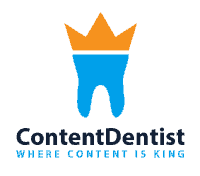 Large blogs with multiple authors might want their authors page indexed, while smaller sites with a single author might not find it necessary. 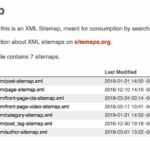 At the end of the day, you should check your XML sitemap to see what’s being indexed, and investigate from there if you have questions. And if you’d like to check yours right now, here’s a short post that explains how to do it. 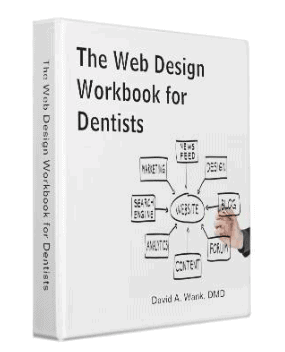 Join “The Dental Web Development and SEO Group” on Facebook! 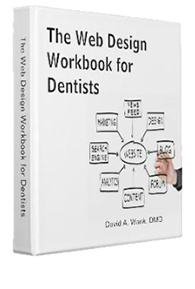 Use this group to ask your questions about dental web development, dental SEO, Google My Business, Google Maps, Google Analytics, etc. I will try to answer as many questions as possible, and it is my hope that members of the group will help each other out with questions, as well! Join our Private FB Group!